The new year has only just begun but it’s already got us thinking about the end. Over the course of the next 12 months, fans are going to see the end of some of the biggest franchises and shows of all time. 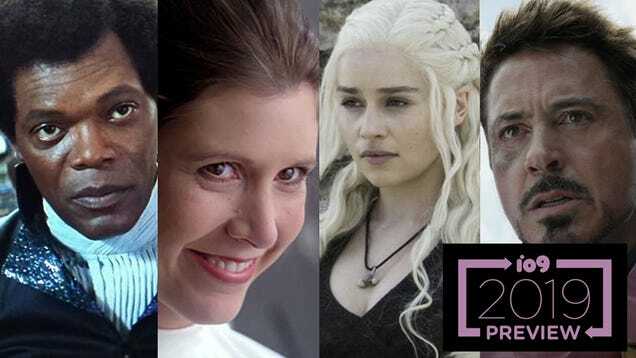 Let’s take a look at which pop culture favorites are wrapping up in 2019.